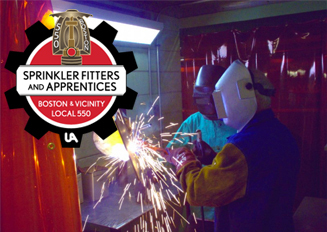 We have formally announced that Cogswell Sprinkler Company has signed on as new contractor with Local's 550. Cogswell Sprinkler Co is a family owned business who has been working in the fire protection industry for over 30 years. We are incredibly excited about this new partnership and look forward to working with Cogswell for many years to come. To see previous articles please click here.